Infrastructural investment is critical to economic growth, quality of life, poverty reduction, access to education, health care, and the achievement of many of the goals of a robust economy. But infrastructure is difficult for the public sector to get right. 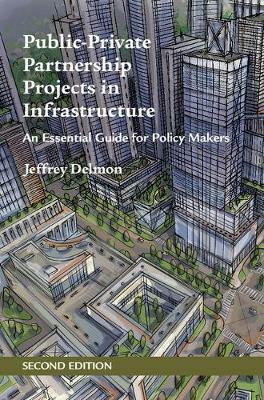 Public-private partnerships (PPPs) can help; they can provide more efficient procurement, focus on consumer satisfaction and lifecycle maintenance, and provide new sources of investment, in particular through limited recourse debt. But PPPs present challenges of their own. 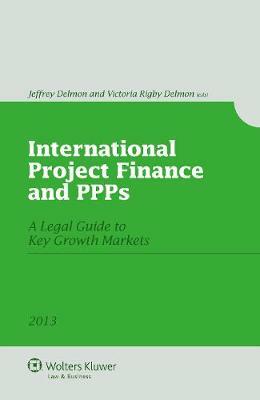 This book provides a practical guide to PPPs for policy makers and strategists, showing how governments can enable and encourage PPPs; providing a step-by-step analysis of the development of PPP projects; and explaining how financing works, what contractual structures look like, and how risk allocation works in practice. It includes specific discussion of each infrastructure sector, with a focus on the strategic and policy issues essential for successful development of infrastructure through PPPs. This second edition includes new sections on institutional frameworks, mechanisms for leveraging public financing, small scale PPP projects and more. 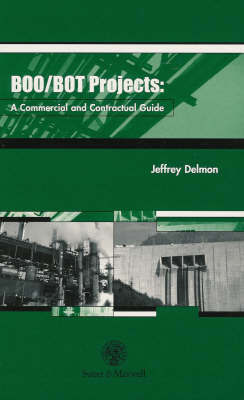 Buy Public-Private Partnership Projects in Infrastructure by Jeffrey Delmon from Australia's Online Independent Bookstore, Boomerang Books. 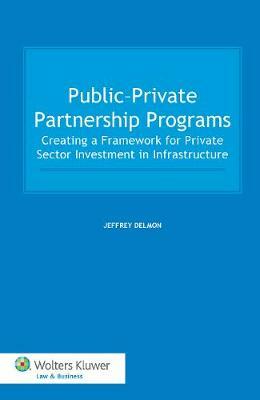 Jeffrey Delmon is a Senior Public-Private Partnership Specialist at The World Bank, currently based in Singapore. Prior to joining the World Bank, Jeff spent 11 years in Paris and London advising on infrastructure and PPP projects globally at the law firms of Allen & Overy and Freshfields. 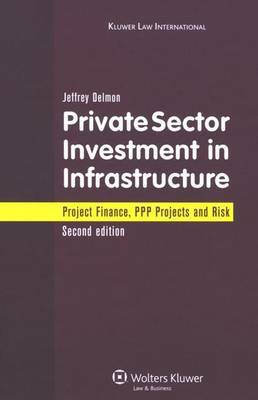 He is the author or co-author of numerous books on key aspects of infrastructure finance, including the context of international development. He holds a JD degree from the University of Denver, a DEA from the University of Paris II and a Ph.D. from King's College, University of London.